I just wanted to wish everyone a very special Thanksgiving. 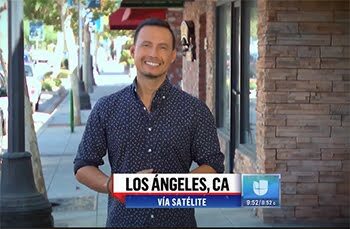 I also wanted to thank everyone who has supported my small business. 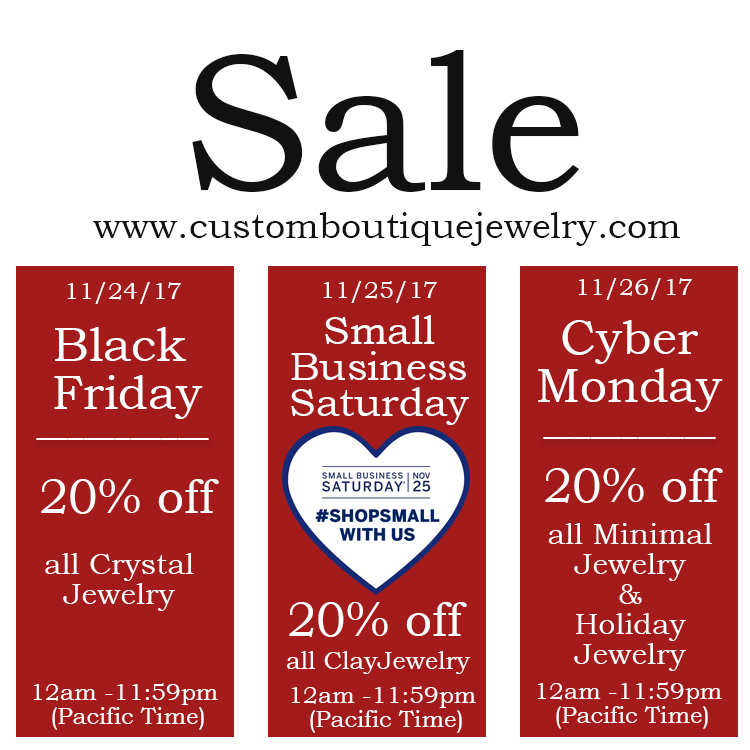 Join me and other small business on Saturday, November 25th, 2017 for SMALL BUSINESS SATURDAY. I truly love this event. 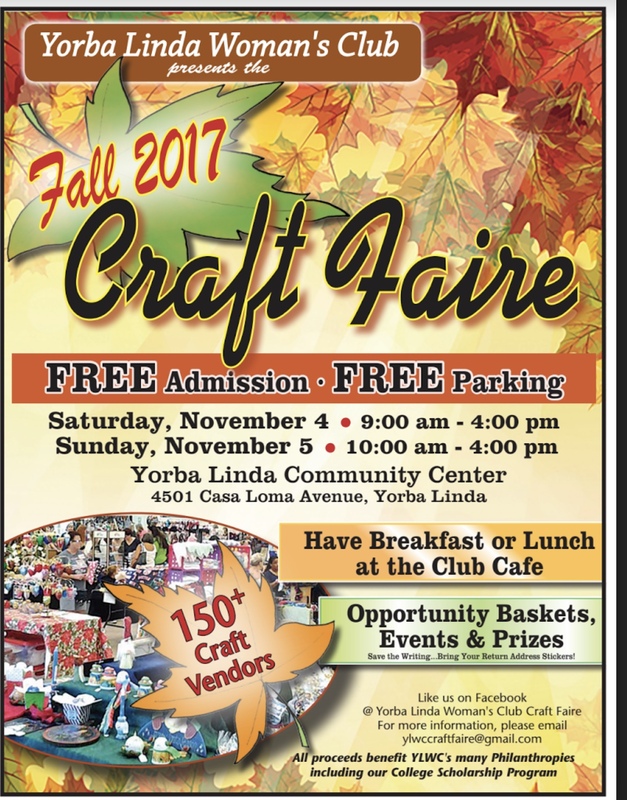 Up Coming Events and Sales! 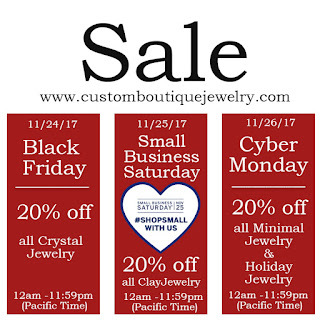 I will be having a 3 day Sale event that will begin on Black Friday and End on Cyber Monday. 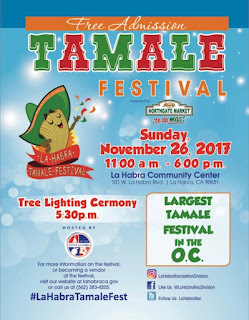 The City of La Habra will be hosting the Tamale Festive on Sunday, November 26th, 2017. 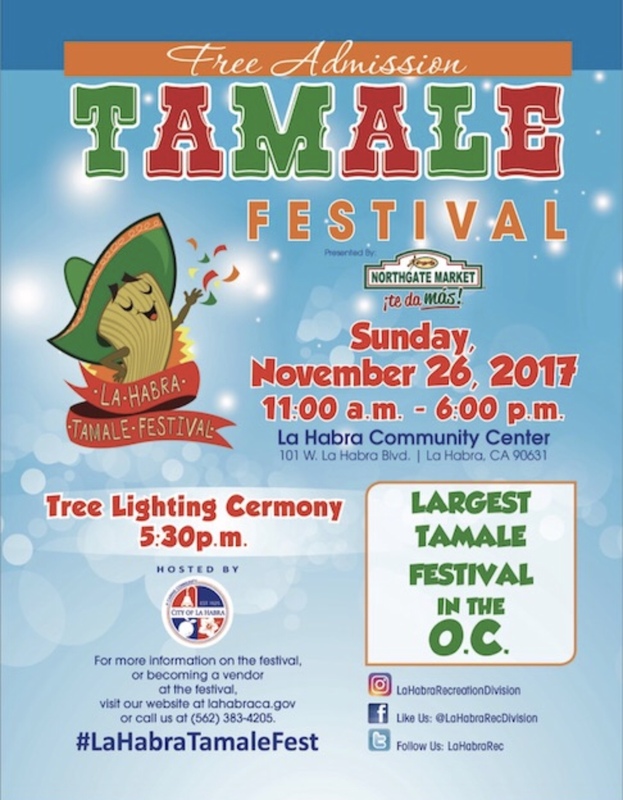 Join us for the Largest Tamale Festival in the O.C. Tree Lighting Ceremony will be at 5:30pm. 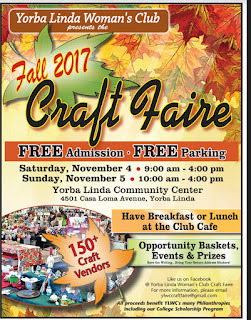 I will be a vendor at this event! 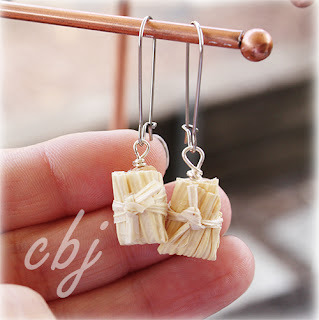 I have created some cute Tamale jewelry pieces out of polymer clay for this special day. Tamale jewelry pieces are also available for sale on my website under the clay section. So many updates! I will be in touch in the next few weeks!